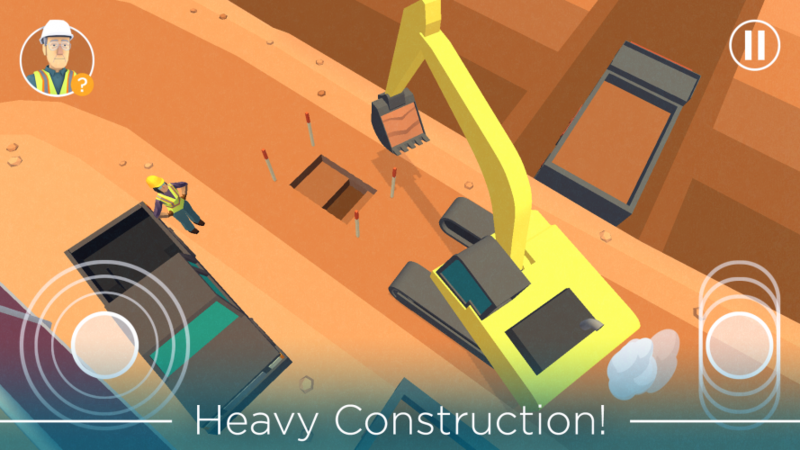 Operate your dozer to perfection by digging trenches, pushing dirt, and filling holes in this fast-paced construction game. Use speed and precision to maneuver expensive equipment around obstacles with your tower crane! 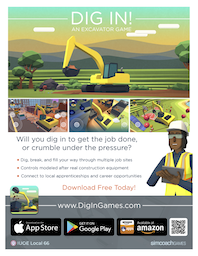 Will you dig in to get the job done or crumble under the pressure? As a heavy equipment operator, you’re responsible for completing big jobs with finesse and skill. All eyes are on you as you start in the training yard and work your way up through increasingly more complicated jobs. Think you have mastered basic moving and digging? 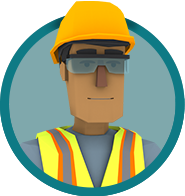 Try working in a busy city with cars, dozers, and other workers buzzing by you. Not only are you racing to do the job right and on time, but you must avoid obstacles. It’s not all work! As you build up your reputation, workers will test you with special bonus challenges. Block all the boulders from getting past you as they race downhill. See how quickly you can sink some shots in a game of excavator basketball. How about some larger-than-life mini-golf? 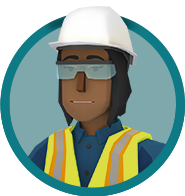 In this game, players will use the same hand-eye coordination and spatial awareness used by heavy equipment operators in the real world. The game will also share career details such as wages and training. 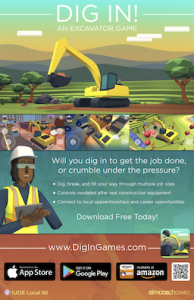 Players interested in careers in heavy equipment operation can create a Simcoach Skill Arcade account and get connected to the Western Pennsylvania Operating Engineers for apprenticeship opportunities in the industry. Developed in partnership with IUOE Local 66.